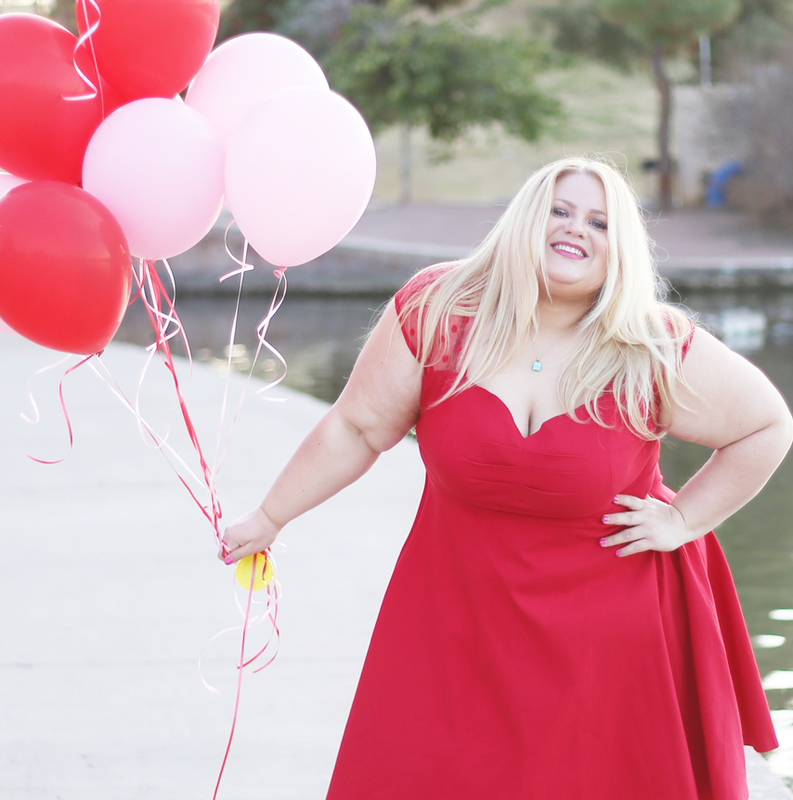 Body positivity is not just for plus size women – its a concept that women of all sizes should embrace. If you’ve ever spent a Valentine’s Day on the couch, thinking about that guy that doesn’t seem to notice you, this is for you. If you’re just not that into wearing that hot little red dress because you don’t have the perfect body, this is for you. If you’ve worked hard all year [yes all 30+ days] to firm up those buns and are satisfied with your body, this is for you! 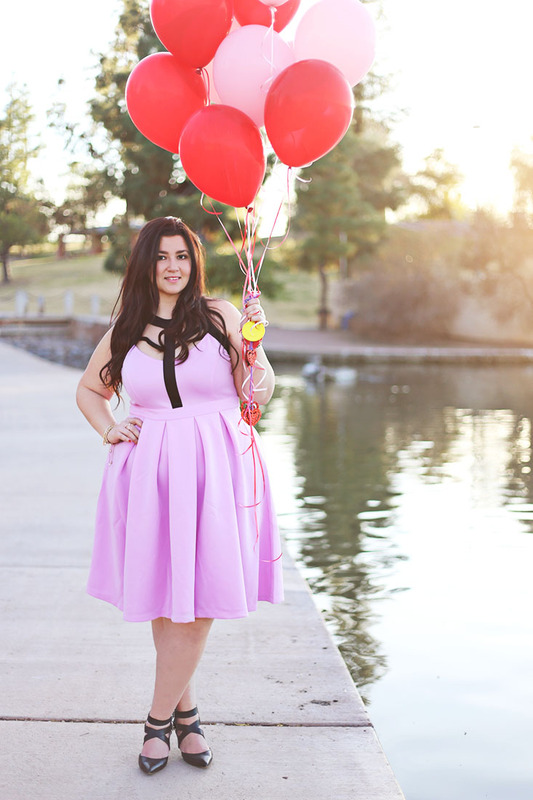 Body Positive Giveaway! 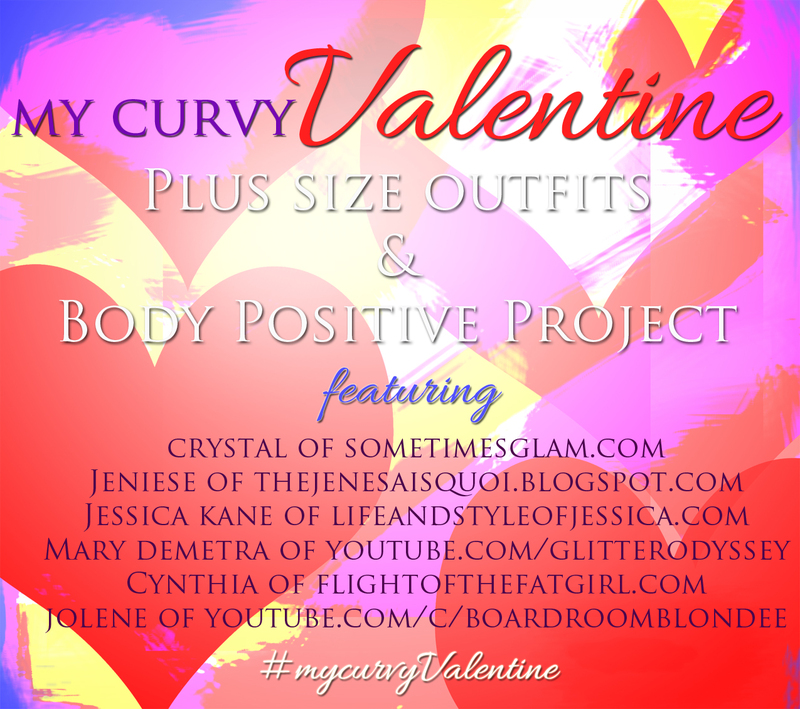 To enter, post your outfit of the day or selfie photo on instagram, twitter and/or facebook and share your commitment to loving yourself using #mycurvyValentine [your profile must be set to public; official giveaway details below*]. I’ll repost my favorites on Instagram on February 14th! One lucky winner will receive something special from yours truly! 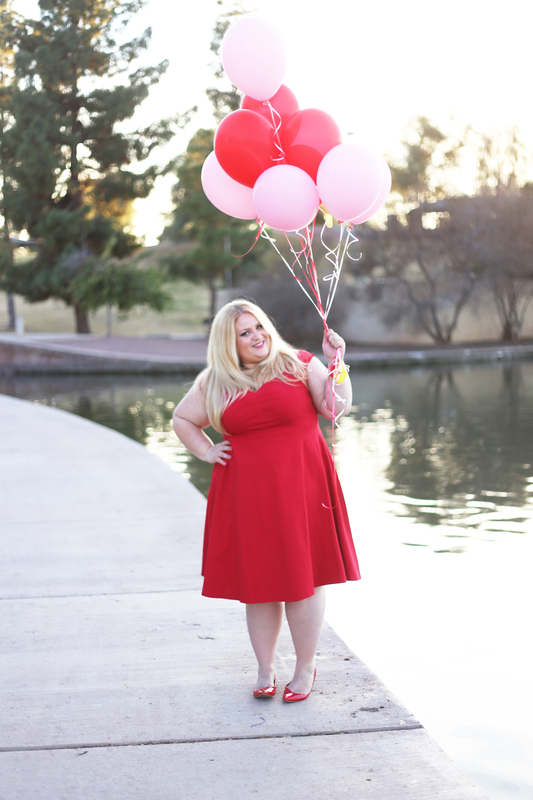 A few of my favorite plus size bloggers have rallied their Valentine spirit to help you choose the perfect #valentine #ootd ! Just click the links below and you’ll go straight to their sites where you can get all of the deets on these fabulous outfits! 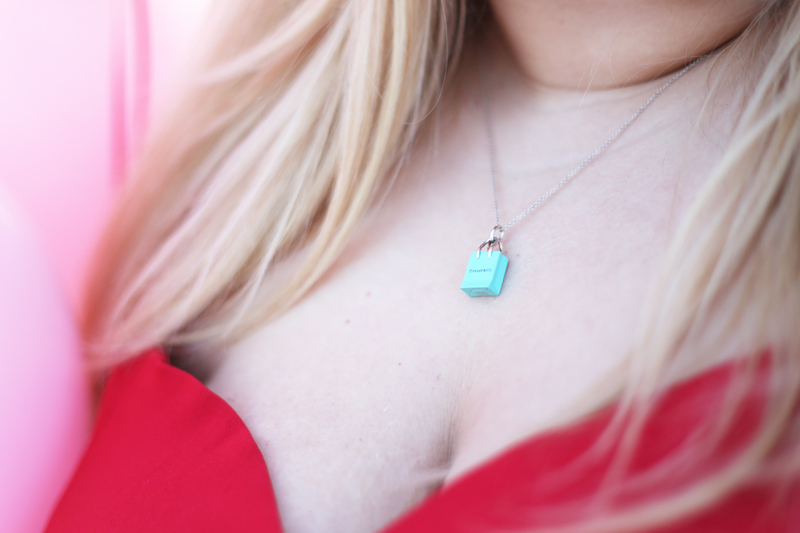 and popped on my favorite Tiffany & Co necklace, available here. 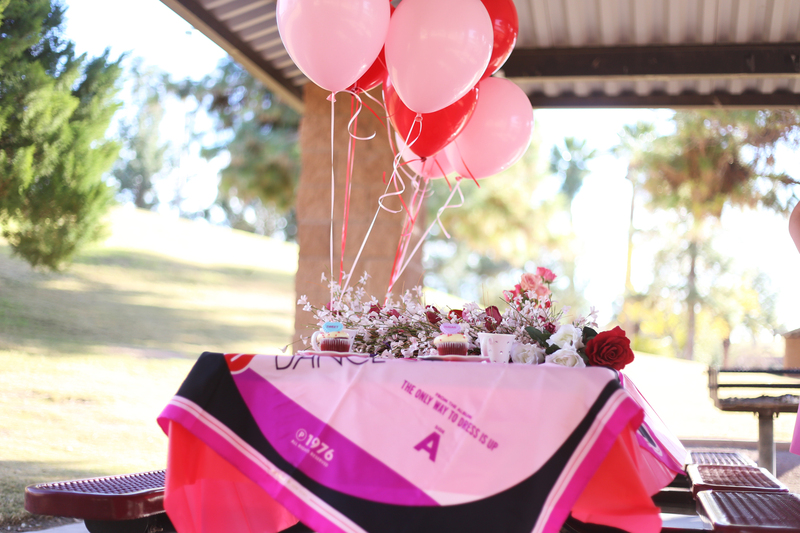 But if you’d rather gift that special someone a night of romance, try a romantic picnic at the park! 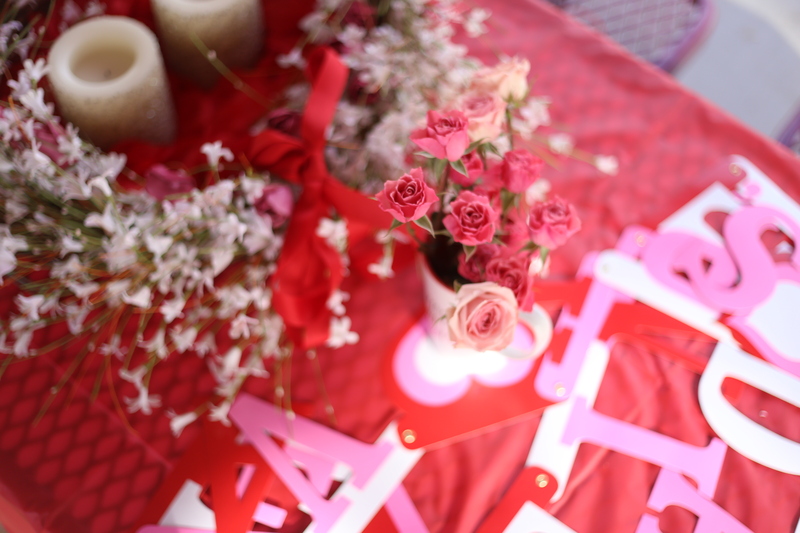 Me and Sometimes Glam gathered our favorite Valentine decorations and put together this table full of Valentiney goodness! 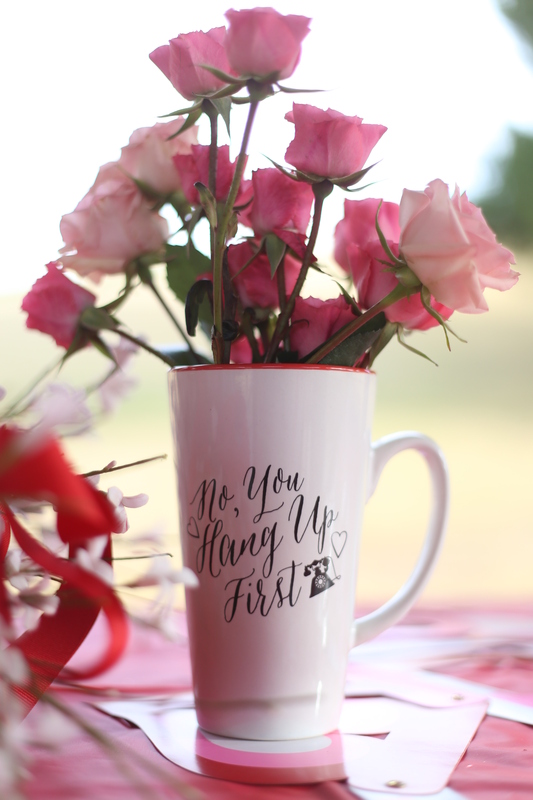 We chose this adorable mug and filled it with mini roses. 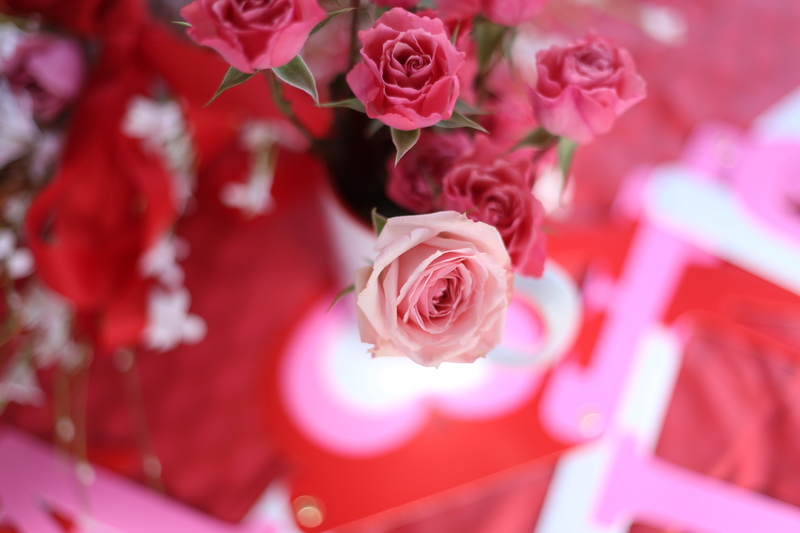 Two tones of pink is just perfect for a Valentine’s Day bouquet. 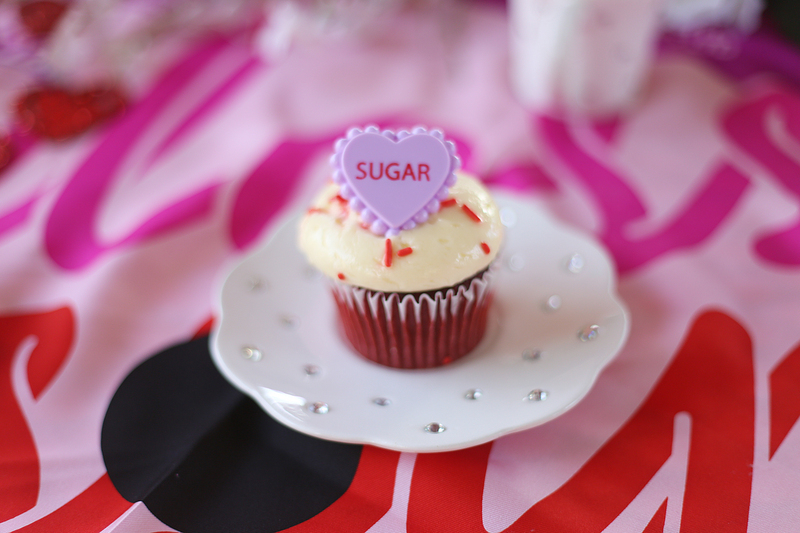 And it wouldn’t be Valentine’s Day without a red velvet cupcake ! But the best part of this table setting, is quite obviously the Kate Spade Scarf [similar here] – while we love this look, using silk for a table setting can be risky. Take extra care and use it at the end of the table so that you don’t finish the evening soaked in Kate Spade tears. Last but certainly not least, grab your favorite wreathe and two of your fanciest candles. 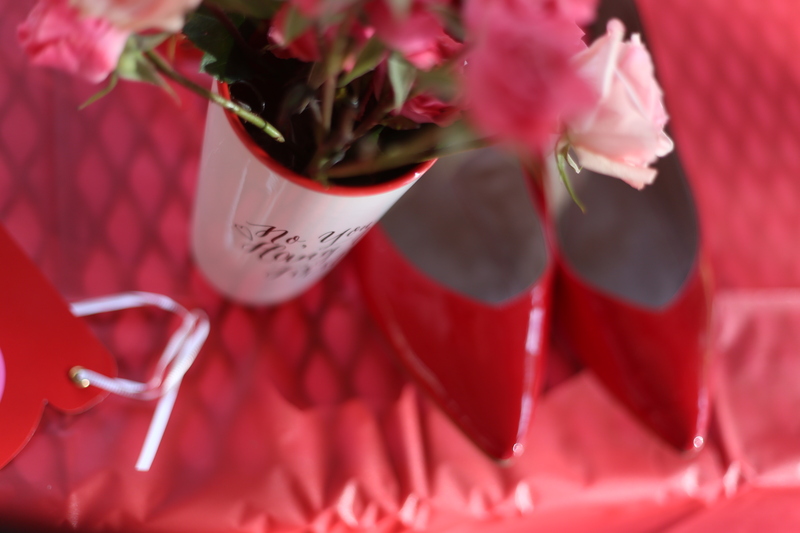 For more on this Valentine’s Day table setup click here! 6. 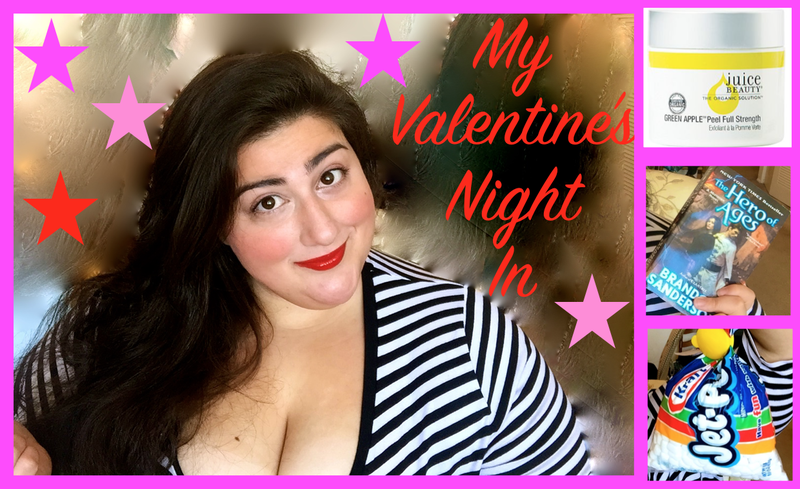 To enter, post your outfit of the day or selfie photo on instagram, twitter and/or facebook and share your commitment to loving yourself using #mycurvyValentine: your profile must be set to public. Boyfriend Valentine Idea: I really like Funko Pop figures here: http://www.toywiz.com/starwarcarga.html, but they have a lot of other stuff (Star Wars toys) too.